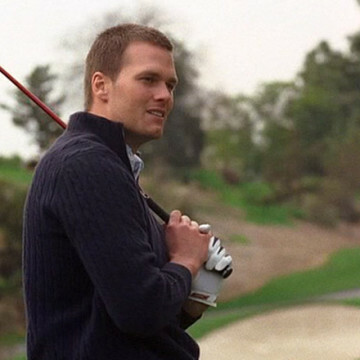 Patriots quarterback Tom Brady guest stars in S06E05 of Entourage where he participates in a charity golf tournament alongside Vince, his crew, and Mark Wahlberg. As a longtime fan of the Giants, Turtle is initially hostile towards Tom. But Turtle’s disdain for Tom slowly transforms into an equally-strong admiration throughout the course of the tournament and the half-hour episode.